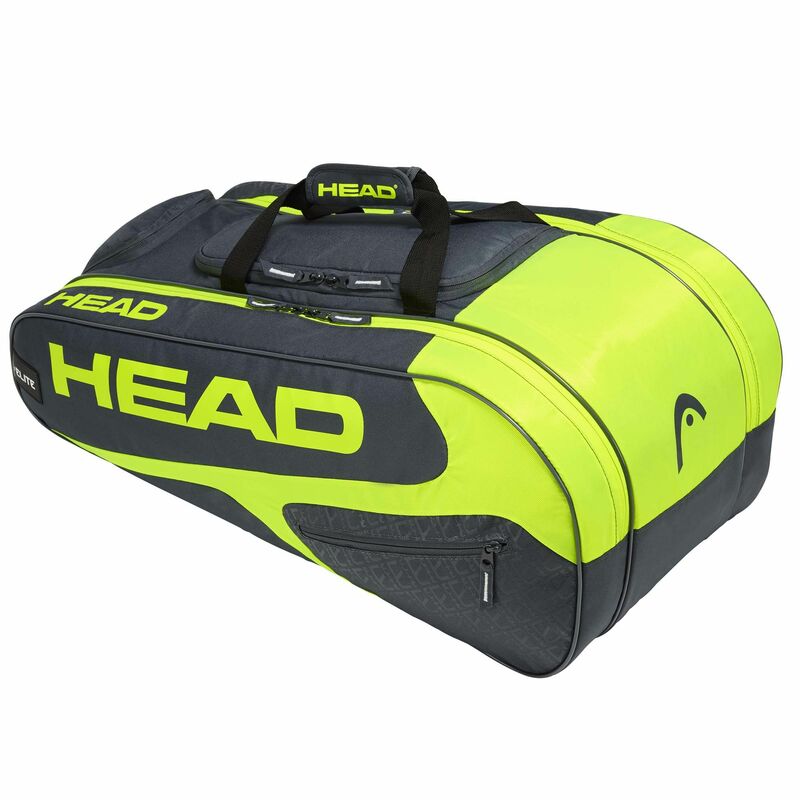 The Head Elite All Court 8 racket bag stands out as a supreme way of keeping your gear stacked safely in one place and offering comfortable commutes on and off the court with up to eight frames packed into 2 middle separated compartments. 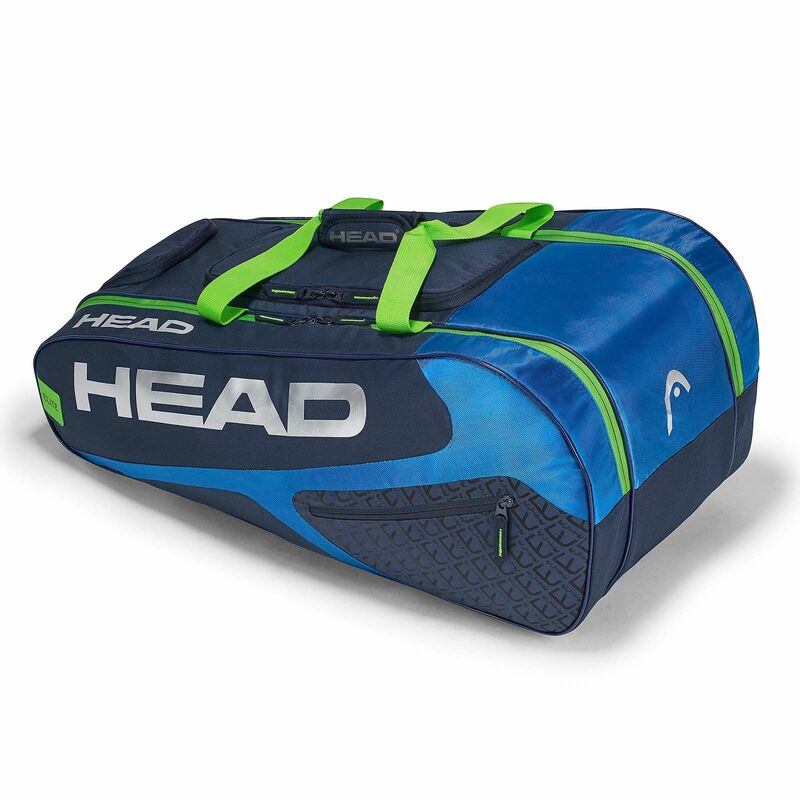 The bag promotes an incredibly stylish appearance and ensures enough space to store your essentials, including a pair of your favourite trainers in a separate shoe compartment. Moreover, the bag provides additional space for accessories and small items with two outside accessory pockets, and it’s incredibly easy to move and carry around with a padded double carry handle. for submitting product information about Head Elite All Court 8 Racket Bag We aim to answer all questions within 2-3 days. for submitting product information about Head Elite All Court 8 Racket Bag. We aim to answer all questions within 2-3 days. If you provided your name and email address, we will email you as soon as the answer is published. for submitting product review about Head Elite All Court 8 Racket Bag.